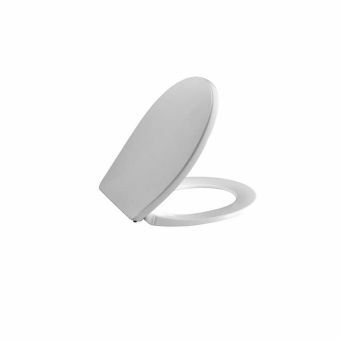 A slightly smaller cover on top of a full-size ring seat.Designed to add a light and elegant touch to the modern bathroom. 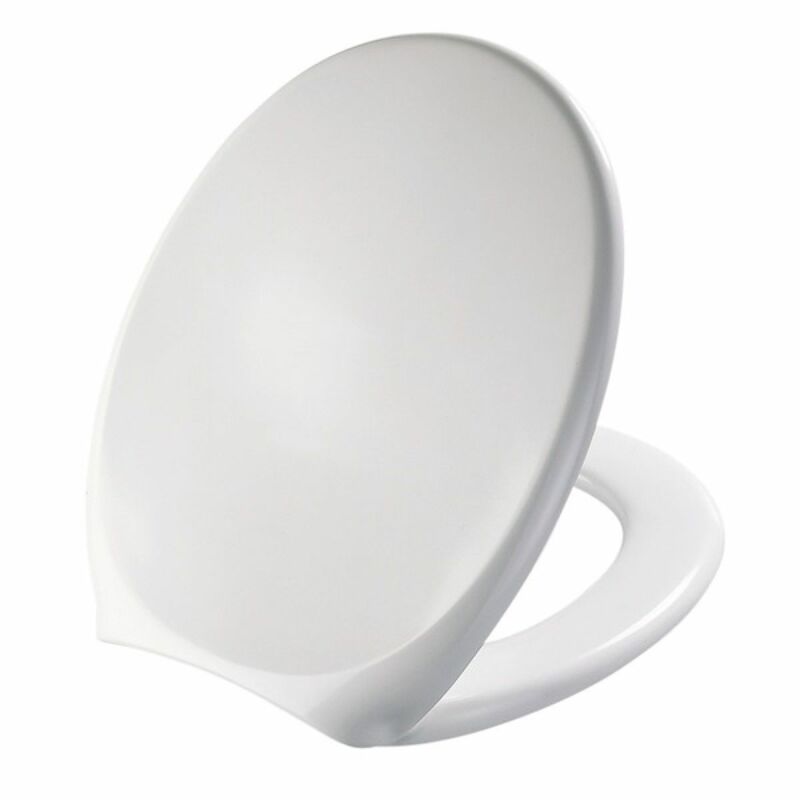 Finished in Gloss White, this product is sure to fit in with even the most contemporary bathrooms. 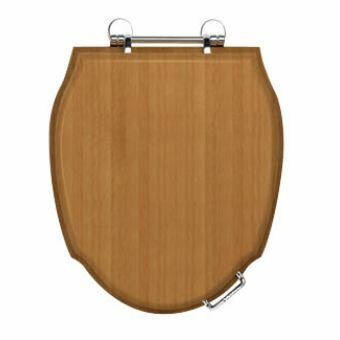 PRESSALIT toilet seat with cover, model "1000", art. no. 124 made of colour ingrained duroplast with stainless steel hinges. 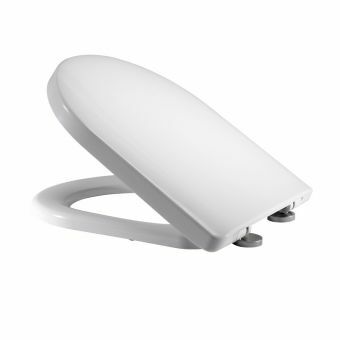 - also with institutional hinges on request (objecta seat)- Provided with the Pressalit 10 year guarantee. Perfectly functional seat as selected. Delivery and order seamless. 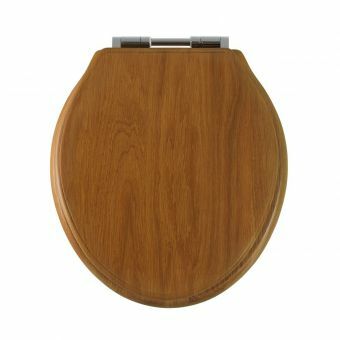 We had excellant service from UK Bathrooms - our order was shipped within a matter of days and we were given an hour slot for delivery by DPD - our order arrived with minutes of the start of that hour. 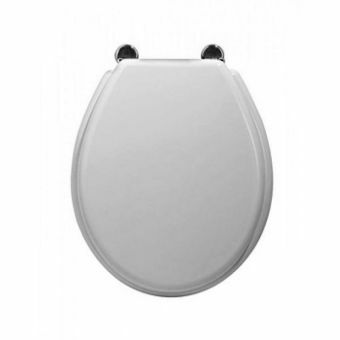 We would certainly recommend and use UK Bathrooms again. 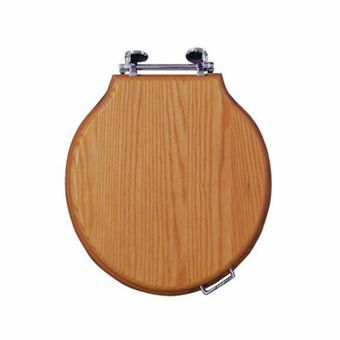 Needing to replace the toilet seat in the bungalow we are renovating and, as always these days, not having a lot of time to shop around I went straight on-line. Found ukbathrooms immediately. 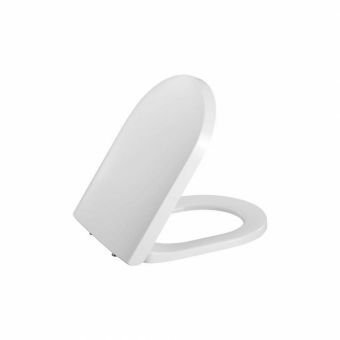 The seat was competitively priced, it was easy to order and arrived promptly. I fixed the new seat in less than 10 minutes. First class all round. 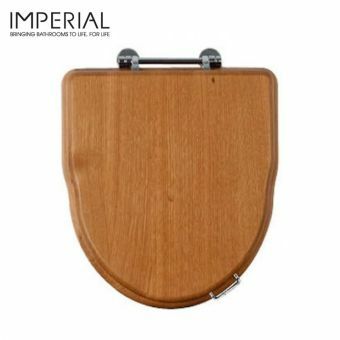 Would certainly order from ukbathrooms again. Well done. Thank you for a quick and efficient service. Now we are all sitting comfortably and much better placed. Next time I need any bathroom equipment I'll know where to visit.